By all means we should always continue to read, learn and research. But then the crucial part comes in running it through the 'internal gut filter'. If it doesn't sit well, don't do it. If it does and makes your soul sing, then take action. 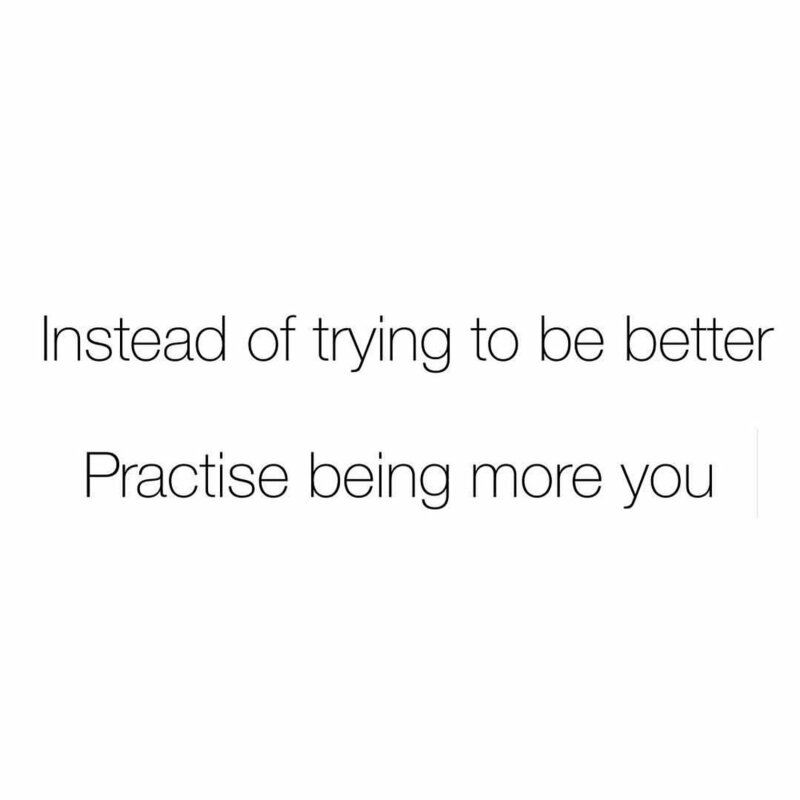 This can often be really hard to follow as the 'better' option can be very attractive. From my own experience when I've chosen the 'better' option knowing it didn't quite sit well with me, it has eventually lead to unfulfilment.